Toads can live upto 30 years. 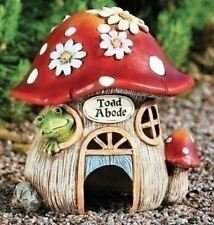 Please, please don’t let YOUR TOAD’s evade you that long. Bring them out and turn them into a Prince.